Places to eat in Gloucester | Eat Unique. Celebrating independent restaurants in the Gloucester area! 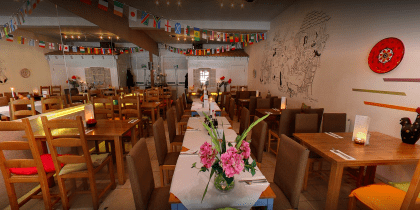 Enjoy traditional Portuguese and Mediterranean cuisine in a friendly and relaxed setting at Sebz Restaurant. 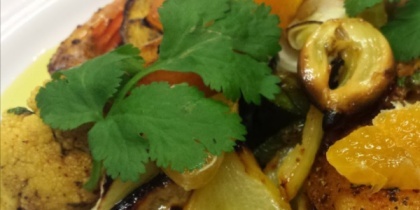 We offer innovative dishes using only the finest and freshest ingredients available. 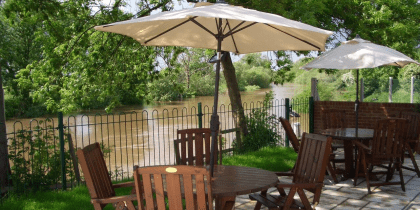 The Edgemoor Inn offers an extensive range of home cooked meals, and daily specials are served each day – lunchtime and evening. Vegetarian menus are always available. 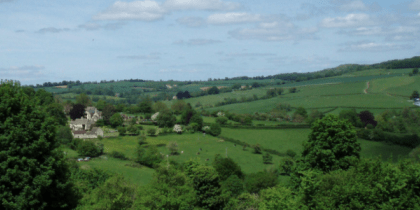 We source as much fresh meat, fish & vegetables from local suppliers and serve the finest selection of local real ales from Uley, Wickwar and Stroud. At the Spicy Kalkata Club you can dine in sophisticated, stylish and comfortable surroundings and enjoy modestly priced, top quality cuisine, prepared by our experienced and enthusiastic Chefs. 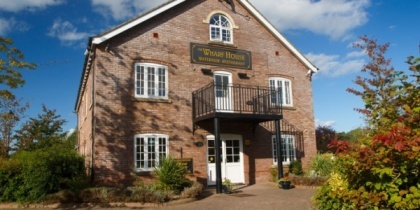 The White Horse, is a popular Chinese Restaurant, known across Gloucester for it’s beautiful Chinese cuisine. The expert chefs prepare delicious locally sourced food, and all meals are cooked frest to order,whether you’re dining with us or having a takeaway delivered to your front door. 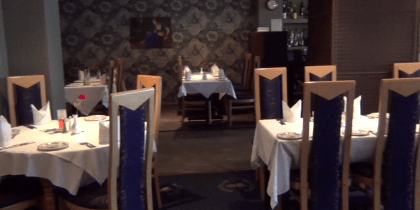 At Balti King we like you to feel at home and experience the freedom of taste, aroma, and colour – through our own home cooking signature dishes. We strive to bring the most creative cusine one can experience. We bring the culture of cooking tantalising your taste buds. If you are on the hunt for unique and high-quality food establishments in or around Gloucester, you won’t be disappointed by this shortlist of some of our local favourites! There’s a whole variety of restaurants on offer; from fine dining to cheap eats, traditional pubs to exotic treats, and light lunches to all you can eat! Gloucester’s thriving restaurant scene has it all. Eat Unique is pleased to promote a number of restaurants in Gloucester that are independently owned and independently run, and is managed by the same team that operates Quoakle and the UK Days Out directory, Great Days Out. 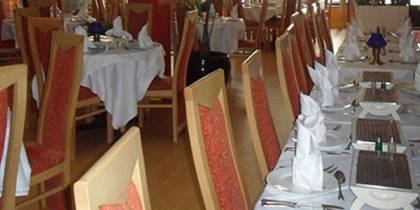 We hope you find this website a help as you make your choice of Gloucester restaurant.